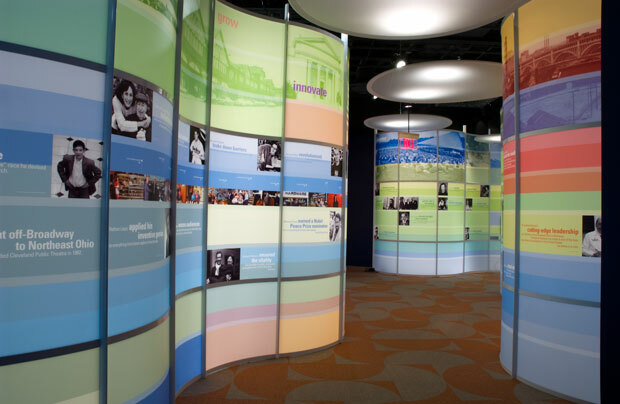 Visitors to the Maltz Museum of Jewish Heritage step into a world filled with inspiring and moving stories of Jewish immigrants perhaps even their own ancestors and modern-day heroes. 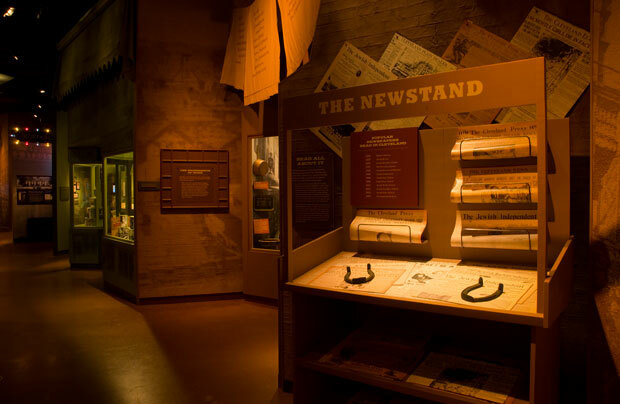 By incorporating state-of-the-art computer interactives, film, special effects, individual stories and oral histories, the Museum’s dramatic permanent exhibition is an uplifting and moving experience. What would it be like to leave everything familiar behind? Experience the hopes and dreams of those coming to America at the turn of the 20 th century, including a small band of Jewish immigrants from the tiny village of Unslaben in Bavaria who set out for Cleveland in 1837. Be part of the struggle to learn a new language, find a job, raise a family and achieve American citizenship while maintaining your heritage and Jewish identity. And as the community grows, find ways to educate your children and care for the homeless, sick and aged. Watch businesses flourish and fortunes rise; answer the call to protect your homeland’s shores and new-found freedoms; and visit the new nickelodeon where flickering lights illuminate new wonders. The synagogue exemplifies the beliefs and values of the Jewish faith. Linger among Cleveland’s houses of worship and reflect upon the meaning of faith in everyday life. Explore the growth and evolution of Cleveland’s Jewish community. Amid the Great Depression and growing racism, fascism and anti-Semitism of the 1930’s, Clevelanders sought lighter moments in a thriving cultural scene, the Great Lakes Exposition, the exploits of legendary sports figures and the emergence of an iconic figure, Superman. Cleveland had its share of bad guys, too – from run-of-the-mill pickpockets to a crime boss who held sway over a vast criminal enterprise. 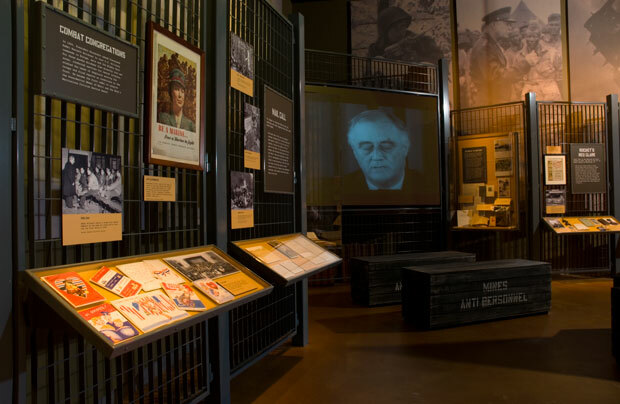 Be immersed in the sights and sounds of World War II at home and abroad. 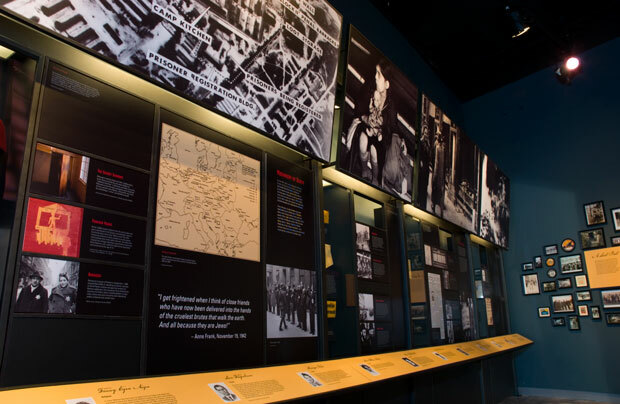 Join the war effort with Cleveland servicemen and their families and explore the rich lives, senseless deaths and heroic resistance of countless Jewish people who suffered under Nazi tyranny. 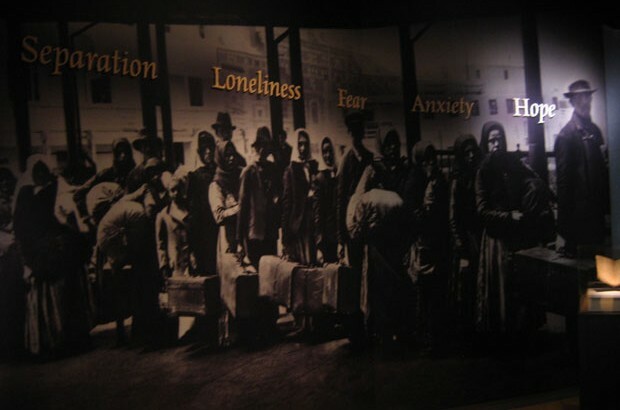 Pause and reflect upon the experiences of area Holocaust survivors. The Jewish people kept alive a vision of their homeland and nurtured a dream of returning to it for two millennia. Experience exhilaration as the State of Israel is born in the aftermath of WWII with Clevelanders past and present. 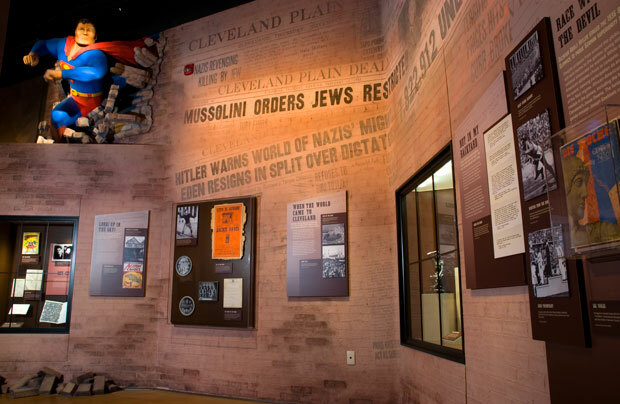 Learn about the close ties between Israel and Cleveland. Generations of Jewish men and women have made a profound impact on the social, cultural, economic and scientific progress of our region, our country and our world. Grounded in the ancient principles of their faith, their lives represent stories of struggle and achievement – an inspiring American chapter in the nearly 4,000-year history of the Jewish people.